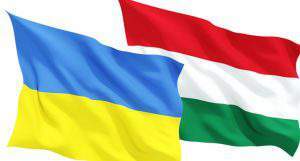 Budapest, November 10 (MTI) – Prime Minister Viktor Orban held talks with a leader of Ukraine’s ethnic Hungarian community today, the head of the prime minister’s press office said. 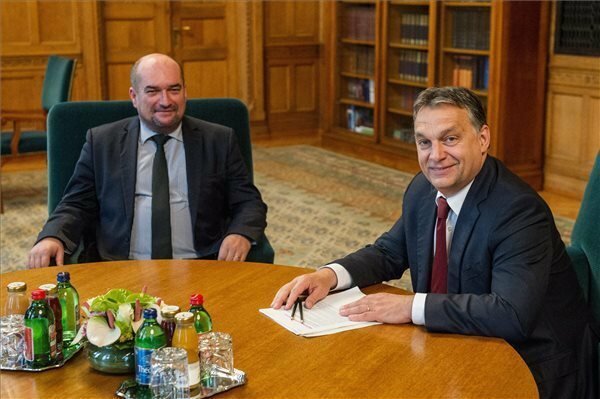 The talks focussed on gas supplies to Ukraine, infrastructure projects and the reconstruction of Hungarian institutions, Bertalan Havasi told MTI. 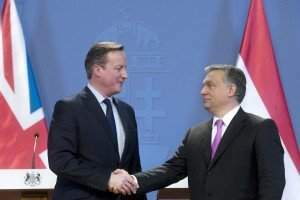 Orban and newly elected Ukrainian MP Laszlo Brenzovics, leader of the ethnic Hungarian KMKSZ organisation, welcomed that the new gas pipelines built in cooperation with Slovakia and the European Union would enable Ukraine to get natural gas without Russian involvement from January. 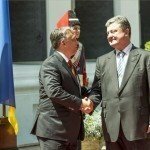 The two politicians stressed the need to develop Hungarian-Ukrainian border stations and the adjacent road network. 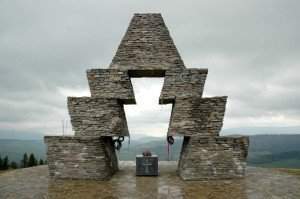 It was agreed that the Hungarian government would continue to assist the reconstruction of Hungarian cultural and welfare facilities in Transcarpathia, he said.